In modern life, few things are more discussed and less understood than creativity. We all want to be more creative, but we don’t know how to make that happen. 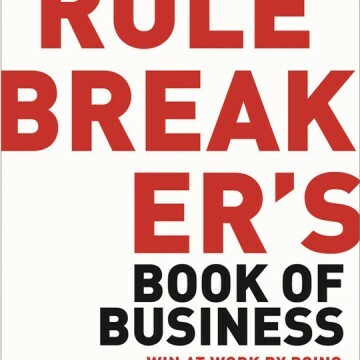 Today’s business culture, obsessed with ‘awaydays’ and ‘brainstorming’, searches clumsily for the magic of creativity, but inevitably fails to find it. 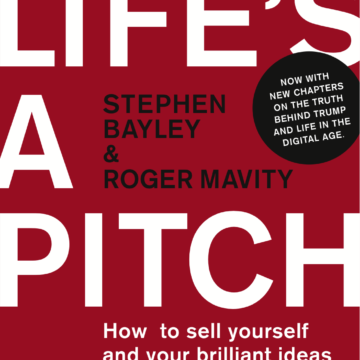 This book, by the authors of the cult hit, ‘Life’s a Pitch’, exposes the myths of creativity with brutal accuracy: but it goes on to explore the real truths of creativity with extraordinary and original insight. It’s provocative, surprising, stimulating. It may even change the way you think about things. 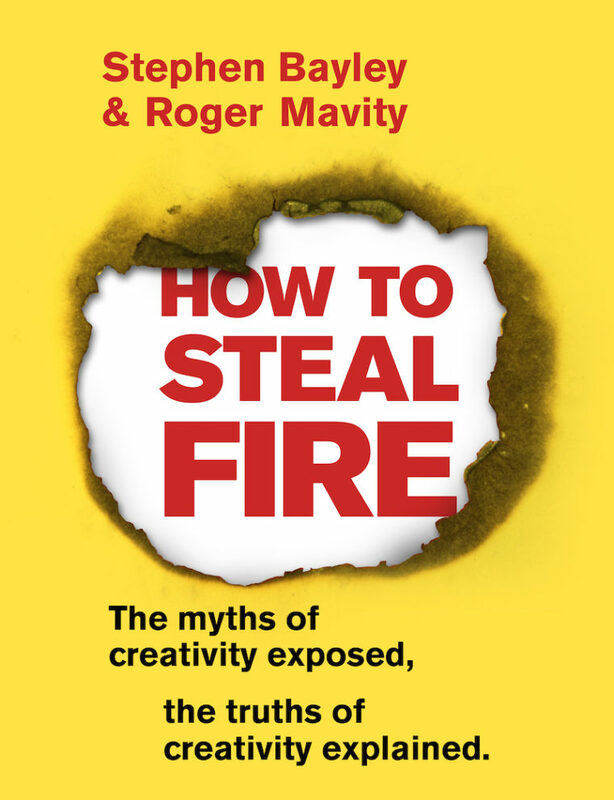 ‘How to Steal Fire’ is a guide for all of us who are bored by everyday tedium and dismayed by mediocrity. People who reject routine. People who are convinced that there is a better answer, as long as you’re inventive enough to find it. It’s a manifesto for those who want to zig when others zag. It’s an imaginative book about creativity. How could a book on creativity be anything other than imaginative?